"Problem? Solved." Let us get your most challenging business problems out of the way. Get problem-solving experts tackle your complex and urgent process issues. Knowing that your urgent and important process issues are being taken care of by Herku’s dedicated process experts gives you assurance of faster achievements of improvements. Herku’s structured project approach ensures that your team’s process ownership remains in tact by involving them and it minimises additional workload. 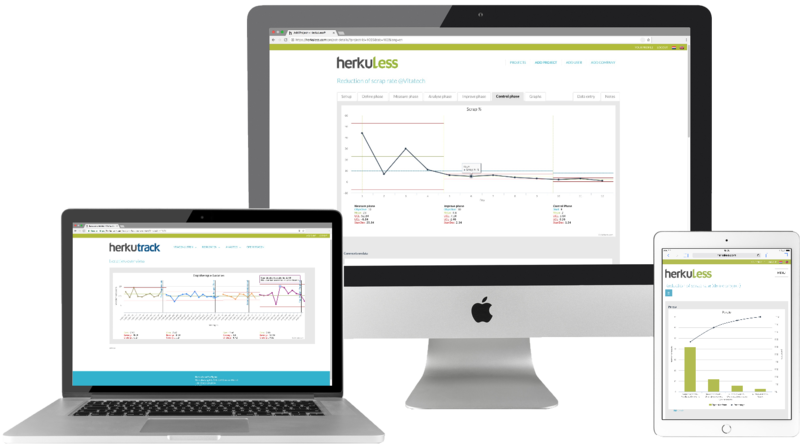 With effective tools, Herku will get the priorities right among all the issues you have in the business. Slicing down to the core of the problem is the expertise you can expect. Return of your investment is guaranteed by Herku’s project structure. Improvements are measured, monitored and communicated with your team. No room for ambiguous results. Institute for the blind and visually impaired improves client rehabilitation by better scheduling of the professionals. Questions? Let me put you on the right path. Ask about Herku products, services, pricing, implementation, or anything. Our representatives are standing by, ready to answer your questions.